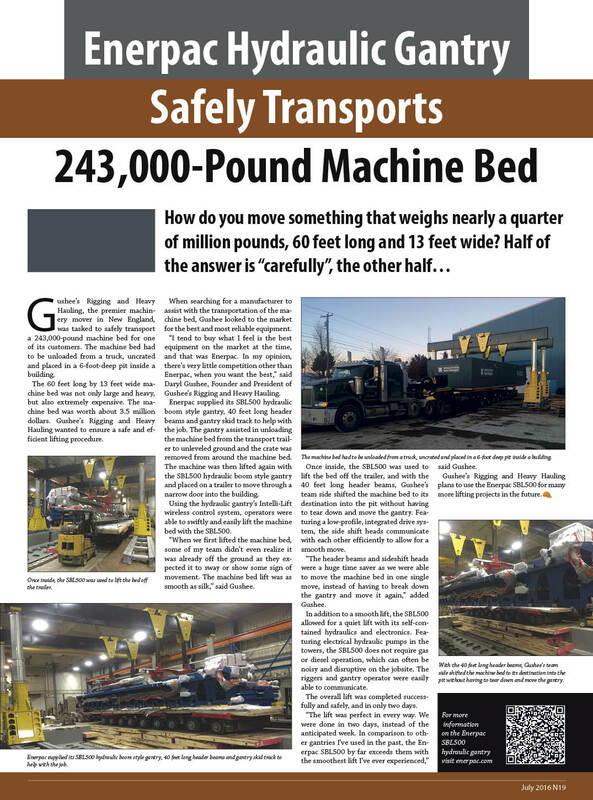 Published on February 16, 2017 in Equipment & Products, Events, Featured Article and National. 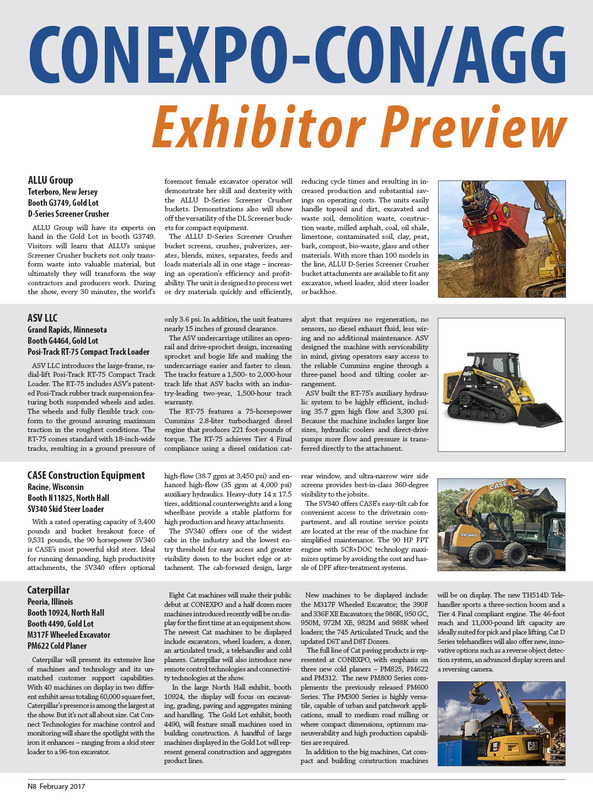 Closed Tags: AEM, ALLU Group, asphalt, Association of Equipment Manufacturers, ASV LLC, bridges, Case Construction Equipment, Caterpillar, concrete, ConExpo, CONEXPO-CON/AGG, CONEXPO-CON/AGG 2107, construction industry, contractors, Curry Supply Company, DSC Dredge LLC, Enerpac, engcon, equipment, Groeneveld Lubrication Solutions, heavy equipment, Hyundai, John DeereConstruction & Forestry, Liebherr, Manitou Group, Manitowoc Cranes, Metso, Minnich Manufacturing, Process Heating Company, safety, Sandvik Mining and Rock Technology, SDLG North America, Sullair, Terex MPS, Terramac, Thunder Creek Equipment, Trimble Inc, trucks, unemployment, Volvo Construction Equipment. 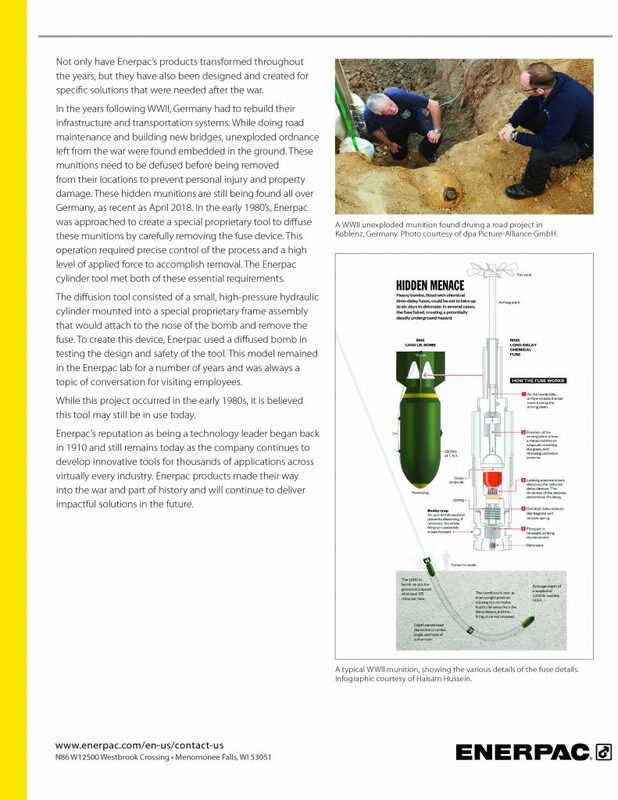 Published on December 7, 2016 in Equipment & Products. 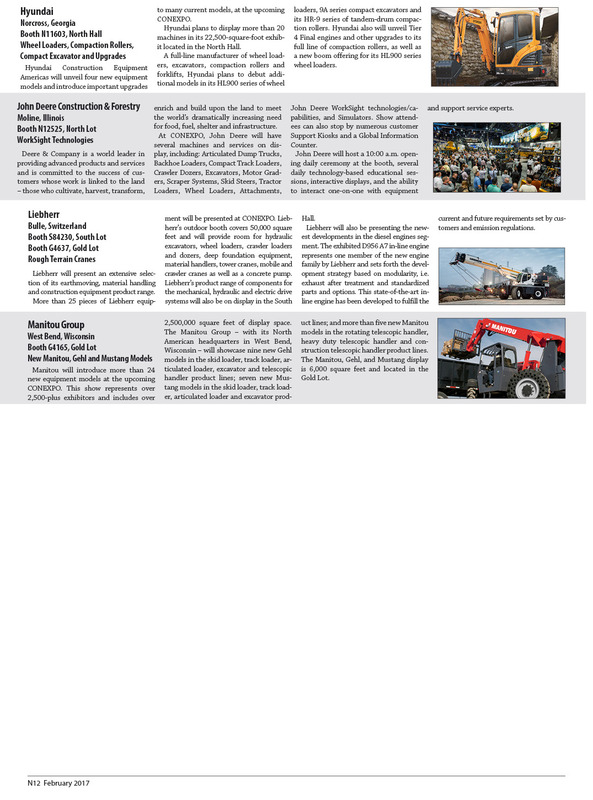 Closed Tags: construction, construction industry, contractors, Enerpac, hydraulics. 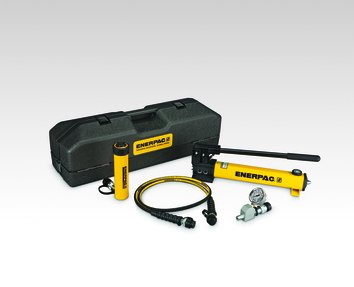 Enerpac, a global market leader in high-pressure hydraulic tools, has introduced a convenient tool set for the industrial market. The Enerpac Hydraulic Toolbox is a portable tool set that includes all necessary hydraulic components to immediately begin working on any application. 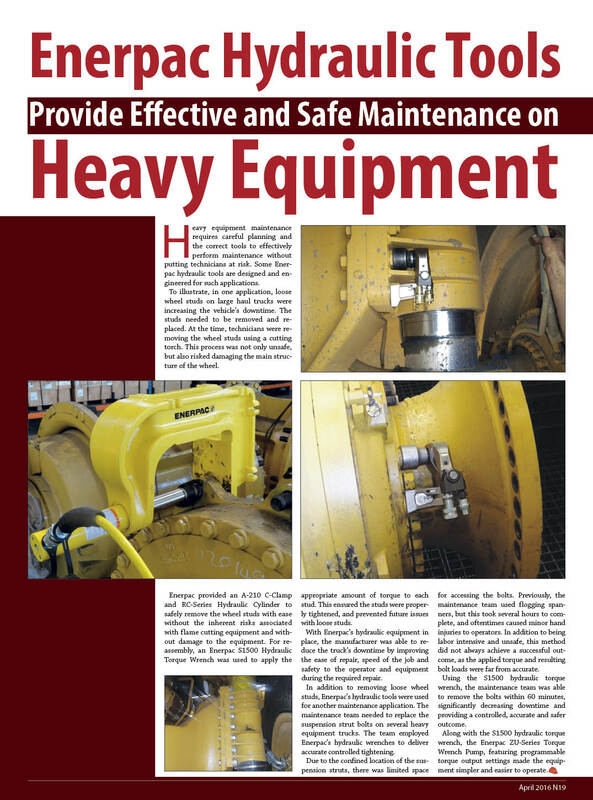 The new solution makes hydraulic tools easy to manage while keeping operators safe. The Hydraulic Toolbox is a full hydraulic system, including a hydraulic cylinder, a lightweight hand pump with angled gauge adaptor assembly, couplers and hose. 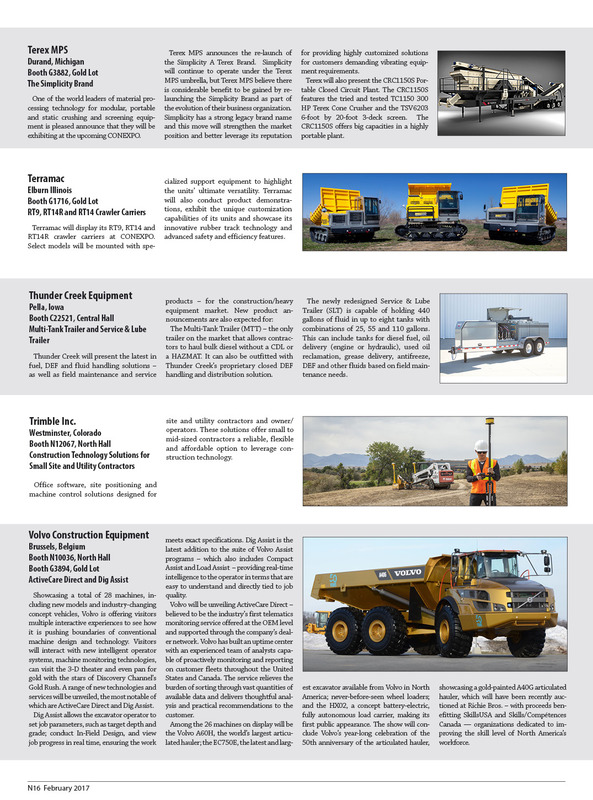 The Hydraulic Toolbox is available with several cylinder options, including general-purpose cylinders (Enerpac’s RC-Series), low-height cylinders (the RCS-Series) and Flat-Jac® cylinders (the RSM-Series). 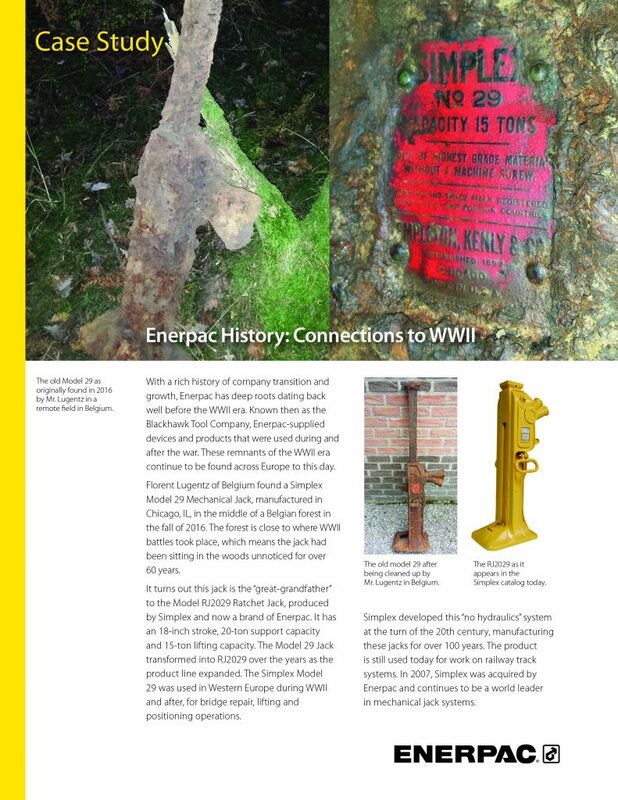 Hydraulic tools are often damaged due to the environments in which they are stored, cutting their operating life short. The box protects hydraulic tools from dust, water, and other environmental contaminants to help keep tools working efficiently and reduce future replacement costs. Enerpac Hydraulic Toolbox has a limited time offer of 20% off through February 28, 2017. 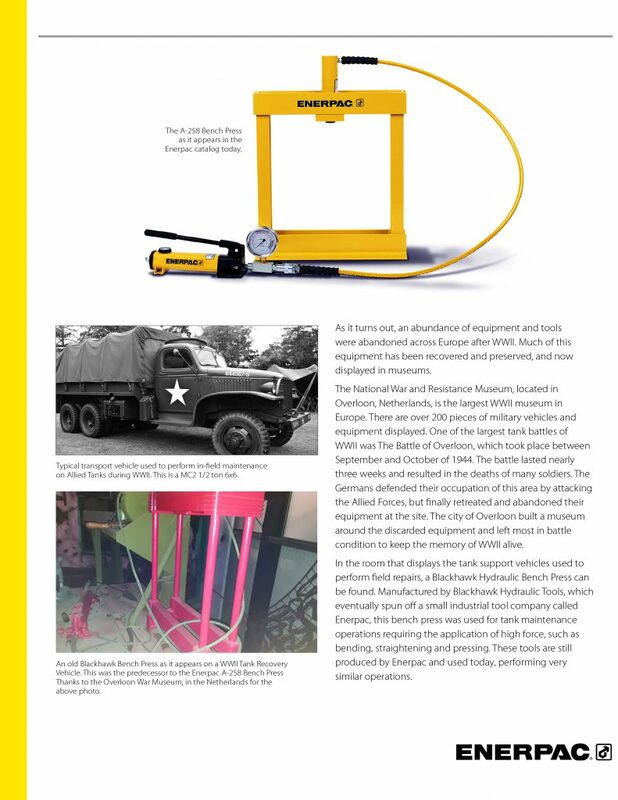 For more information and product applications for the Hydraulic Toolbox, visit enerpac.com. 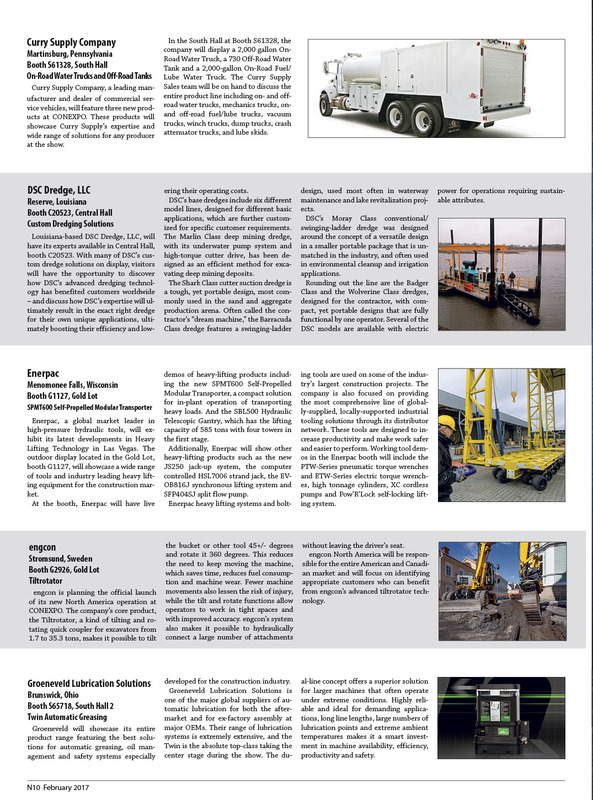 Published on July 11, 2016 in Equipment & Products, Featured Article and National. 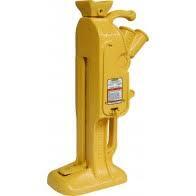 Closed Tags: construction, construction industry, contractors, Enerpac, Hydraulic gantry, hydraulics, transportation. 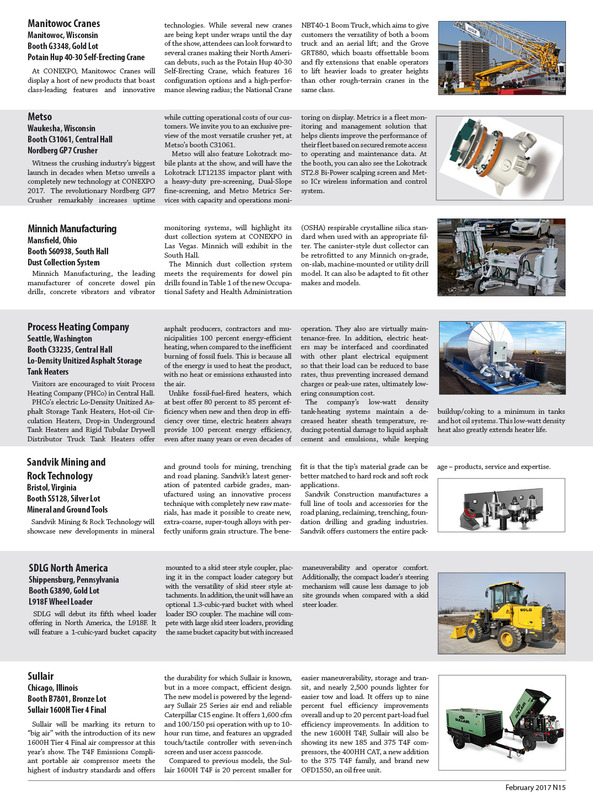 Published on May 14, 2016 in Equipment & Products and Featured Article. Closed Tags: construction, construction industry, economy, Enerpac, equipment, heavy equipment, maintenance.